This trade is exactly why the Cleveland Browns are who they are. Even after Johnny Manziel dropped all the way to no. 22 in the NFL Draft, the Browns were still compelled to trade away their third-round pick in order to move up four spots. That may not sound like a lot, but it is when you think about how much of a train wreck his career became. 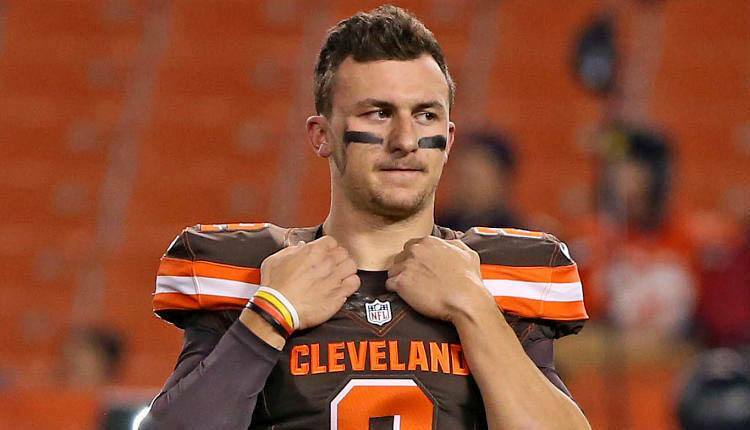 In the end, Manziel played in 15 games for the Browns, including eight starts, completing just 57% of his passes with as many interceptions as touchdowns. That’s not exactly worth a third-round pick, is it?